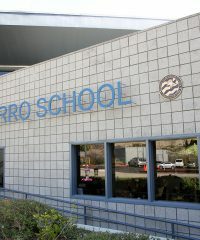 Laguna Beach High School Community Pool is located off Park Ave and provides the community with public access to the 25-yard pool. 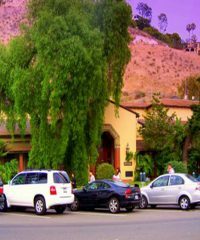 Showers, lockers and handicap accessible. 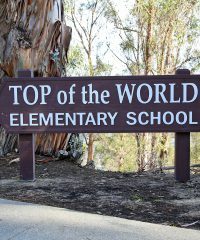 Fire Station Three is located in the Top of the World neighborhood. 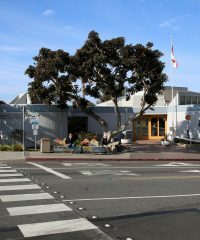 It serves TOW and the Arch Beach Heights neighborhood as well. 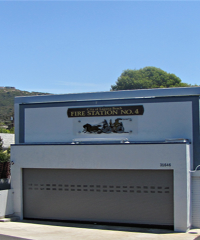 It is staffed 24 hours a day and houses a 2002 American La France fire engine. 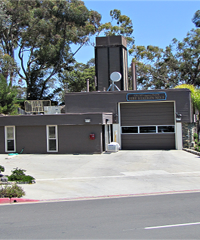 Built in 1931, Fire Station One as it's called, is the oldest operating fire station in Orange County. 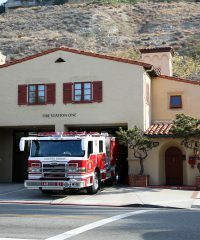 Staffed 24 hours a day, it is also a paramedic unit and houses two fire engines, a 2012 Pierce Velocity and a 1989 Emergency One. 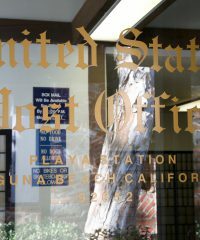 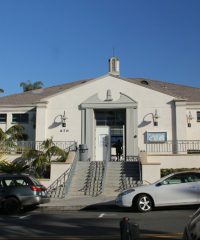 Laguna Beach City Hall is located in the heart of Laguna Beach and is the meeting place of council members and the mayor. 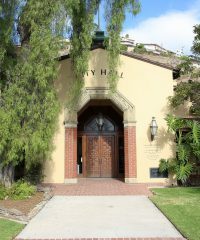 City council meetings are held here on the first and third Tuesday of every month and are open to the public.